PANDORA Mapleview, Canada are celebrating their anniversary by hosting a Tower Event! You are invited to join them. PANDORA Mapleview, Canada, Saturday 5th November 2016. 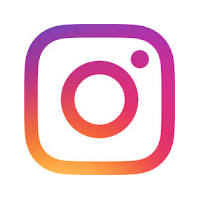 PANDORS Mapleview, Mapleview Centre, Bramalea City Centre, Erin Mills Town Centre. 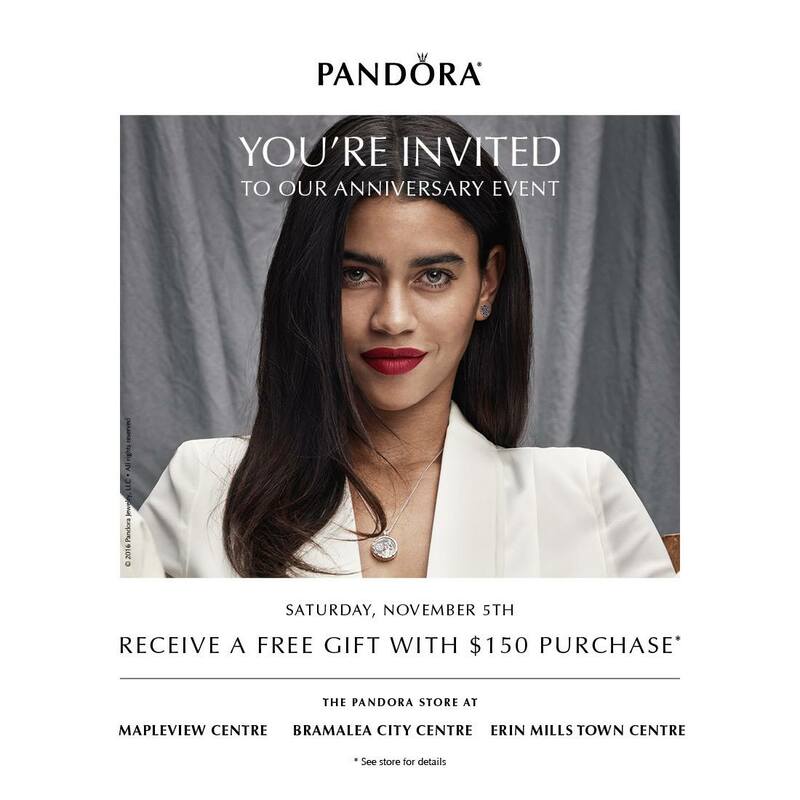 Spend $150 (CAD) on PANDORA jewellery in the PANDORA Mapleview store on the 5th November and receive a free gift! If you are able to attend the Tower Event at PANDORA Mapleview, please let us know in the comments below what free gift you won.